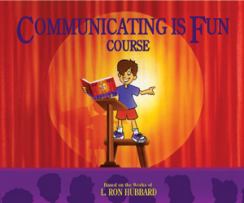 This course helps children feel confident in life. The world is open to a child who knows how to communicate well. This covers everything from overcoming shyness and being able to communicate with anyone to handling others with understanding and being fully understood.